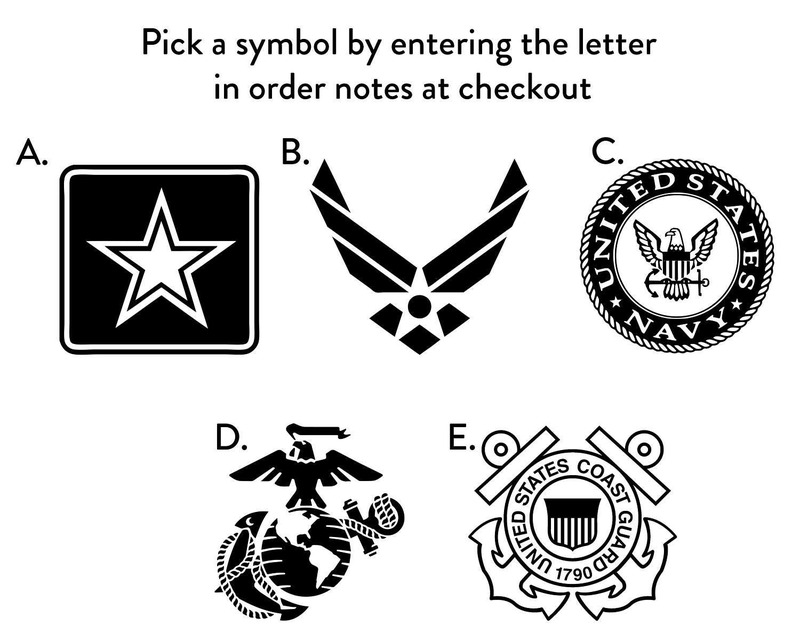 To pick a symbol, please leave a letter from the third image in your order notes. 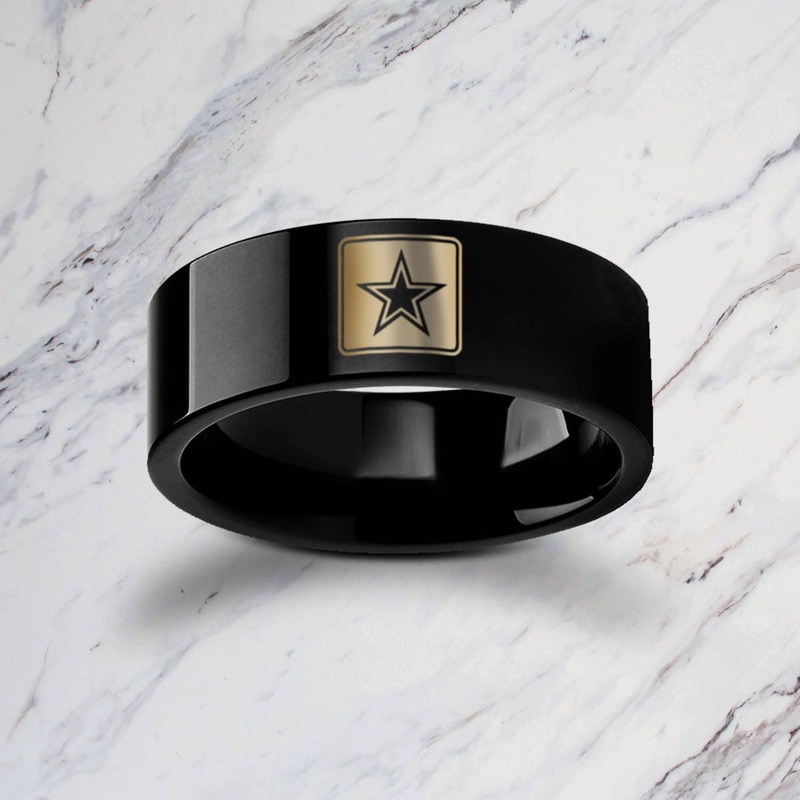 This is a flat polished black tungsten carbide ring with an awesome US military symbol engraved once on the ring. We can repeat the symbol multiple times around the ring if you'd like as well, but once is default. This ring is perfect for veterans and those that want to show their support for the military. 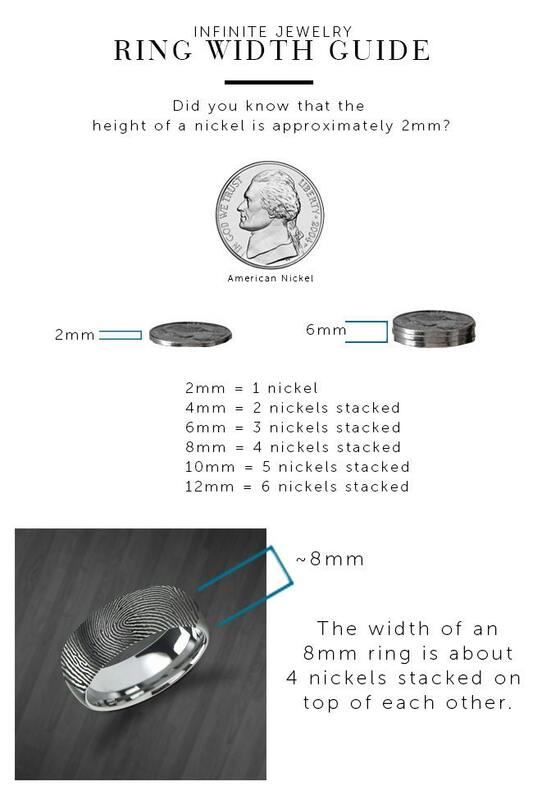 We are also able to engrave any custom symbols that you want! Message us and see if it can be done.